The AF-S NIKKOR 50mm f/1.4G is a great lens for street photography, low light snaps, weddings, travel and a plethora of other everyday and not so everyday moments. This is a go to lens for tricky lighting conditions, if you need a fast auto-focus lens for shooting the action right when it is happening. 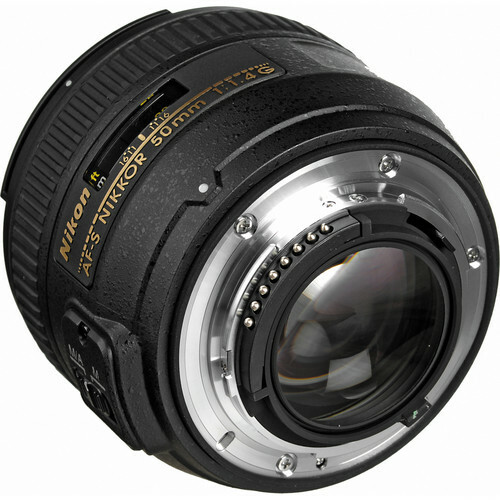 Standard prime with a fast aperture of f/1.4 this G type lens from Nikon is worth its investment. 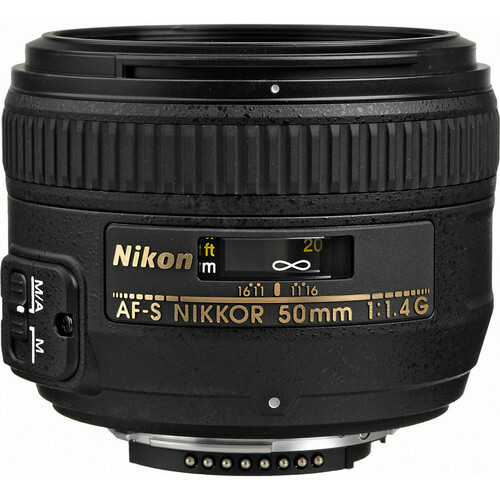 The AF-S NIKKOR 50mm f/1.4G comes with Nikon SWM (Silent Wave Motor) technology for fast and silent auto-focusing. 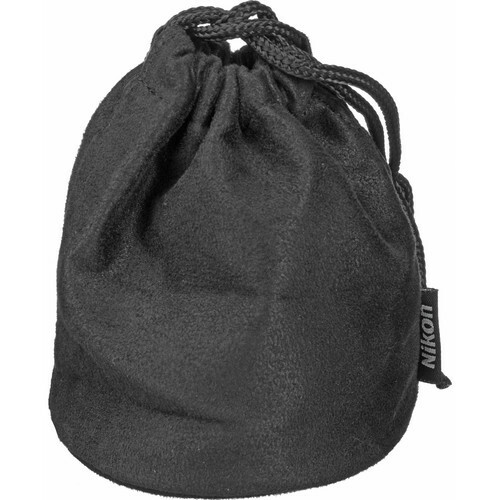 The lens has a maximum angle of view of 31°30′ on a DX format DSLR and a 46° maximum viewing angle on a FX format DSLR. The diaphragm of the lens is built using 9 rounded blades that creates a nice background blur, ideal for portraiture or close up photography. Speaking of close up photography, the camera can focus at a minimum distance of 1.5 feet (or 0.45 meters). There are 8 lens elements arranged in 7 groups. 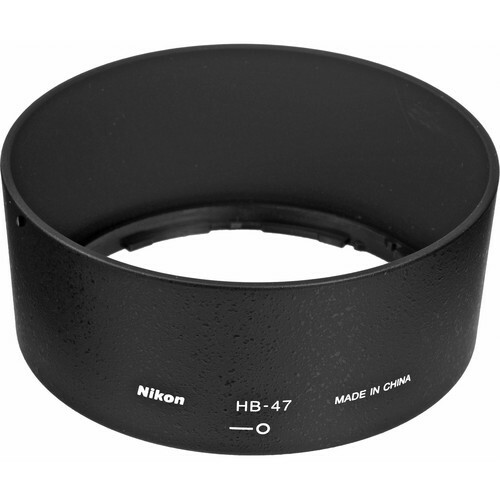 Nikon uses their Super Integrated Coating on this lens instead of any of the latest nano Crystal coating or using any Ed (Extra-low Dispersion) elements in this.